Superstar Ha Jeong-woo (하정우) has decided to take a step behind the camera as both writer and director for his latest project, with his debut arriving in the form of comedy Fasten Your Seatbelt (롤러코스터). 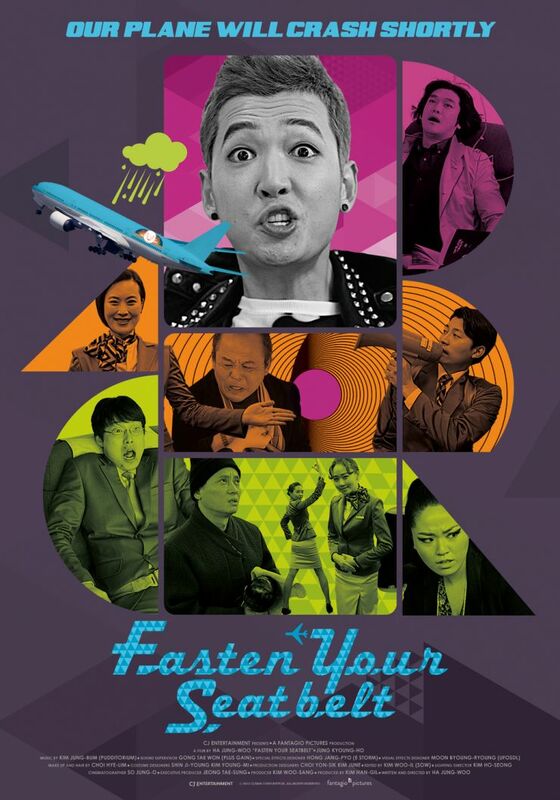 The film follows a group of misfits on a flight from Tokyo to Gimpo Airport and the comedic events that occur when the plane enters the path of a typhoon. The mismatched characters – including a hallyu pop star, a monk, a photographer, as well as other passengers and crew – must all try to work together despite their certainty that the flight will end in disaster. Fasten Your Seatbelt is due to premiere at the 2013 18th Busan International Film Festival under the ‘Korean Cinema Today – Panorama’ category. Please see below for the trailer.